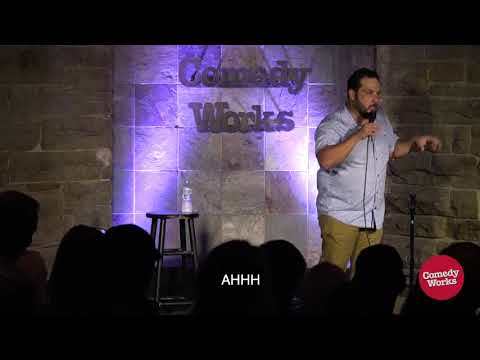 Outside of being a national headliner, Treviño has made memorable appearances on The Late Late Show, Comics Unleashed, and BET’s Comicview, among others. He also wrote on Mind of Mencia and produced and wrote on rapper Pit Bull’s La Esquina. In his latest special, Til Death, America's favorite husband, Steve Treviño gives us a bitingly honest take on the day-to-day joy of marriage, kids, and living life with your best friend. Treviño landed in the Nielsen Top 20, with his first Showtime comedy special, titled Grandpa Joe's Son. His second comedy special, titled Relatable, aired on Netflix.